The United States Supreme Court seems poised to smack down the Bureau of Alcohol, Tobacco, Firearms and Explosives (ATF) for attempting to create laws on it’s own in a case known as Bruce J. Abramski v. United States, or simply Abramski. Bruce Abramski is a former cop who is legally allowed to buy firearms. His uncle Angel Alvarez, can also legally buy firearms. Abramski purchased a Glock 19 pistol from a dealer using his law enforcement discount to get a better price, then sold the gun to his uncle. Both transfers—from the Virginia FFL to Abramski, then from Abramski through another FFL to Alvarez in Pennsylvania—followed the law. And here’s where it gets interesting: the “law” that Abramski broken regarding what the ATF calls a straw purchase isn’t a law at all, but a gross government overreach and an illegal expansion of the Gun Control Act of 1968. 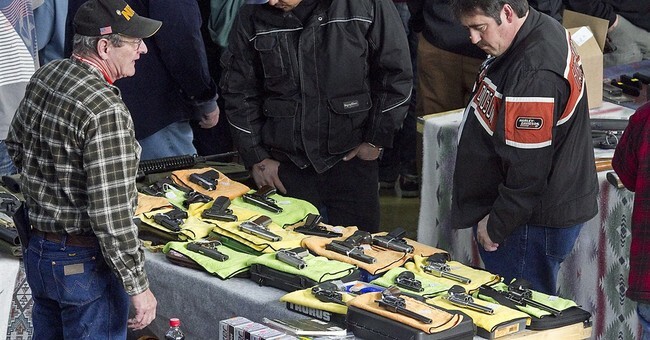 The Gun Control Act of 1968 was intended to stop prohibited people —such as felons, drug users, the severely mentally ill and domestic abusers — from getting firearms. Congress deliberately did not attempt to control transfers between people who are lawfully allowed to have a gun. The assistant to the solicitor general, Joseph Palmore, admitted to the court that the ATF was “interpreting” the will of Congress when it added the “actual buyer” question in 1995 on the background form. Mr. Palmore said the other “critical” purposes of the ATF’s agenda with determining the final buyer was “tracing of firearms and to prevent the anonymous stockpiling of firearms.” Uncle Sam is not supposed to be getting involved in a citizen’s decision to buy as many guns as he decides he wants to defend himself. Justice Scalia was even more adamant that Roberts, noting that the ATF’s straw purchase provision was not only an attempt by the agency to unilaterally manufacture gun laws, but is a clear infringement on the intent of GCA ’68 and and private property rights. If the court agrees with Scalia, and determines that the government may not interfere with lawful commerce of handguns between private parties, then the gun-grabber’s drive for universal background checks is over as a constitutional matter. 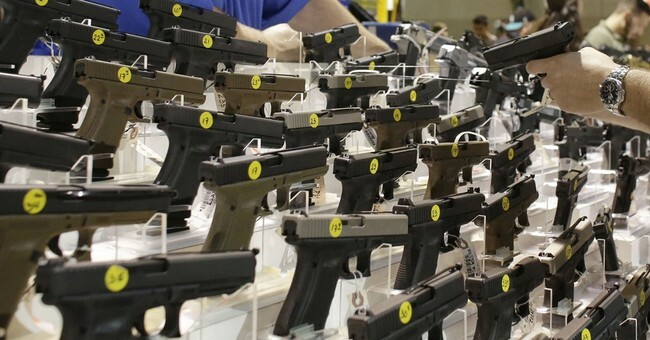 At the end of the article journalist Emily Miller opines that universal background checks defeats the purpose of the Second Amendment as a hedge against tyranny, as the Second Amendment is only a deterrent against tyranny for as long as the government doesn’t know who is armed. She’s absolutely correct, and a positive outcome in Abramski could sound the end to this threat against our sacred liberty.